Unidata summer 2014 interns Shawn Cheeks and Florita Rodriguez. 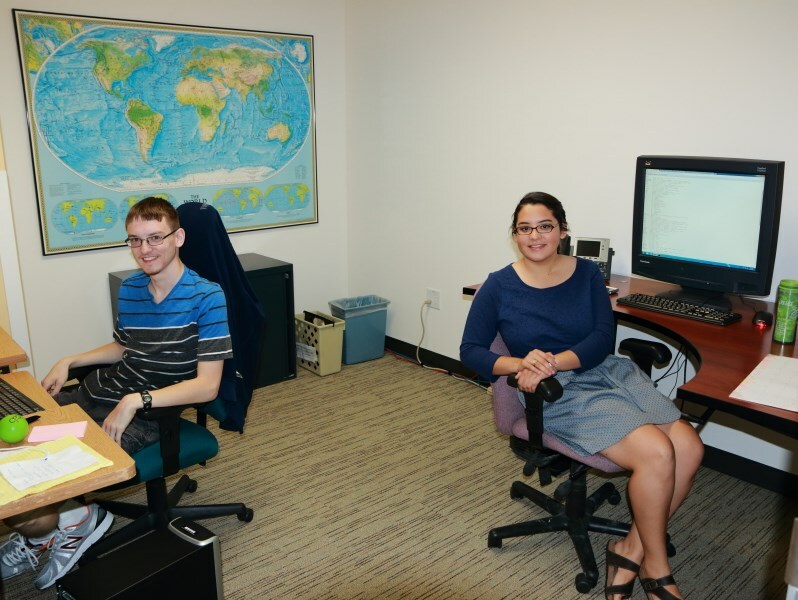 The Unidata Program Center is happy to be hosting two student interns this summer: Florita Rodriguez from Texas A&M Univeristy in College Station, TX, and Shawn Cheeks from Marshall University in Huntington, WV. Florita Rodriguez is from Marble Falls, TX. She graduated with a Bachelor of Science in Meteorology from Texas A&M University in May, 2014. Shawn Cheeks is from War, WV. He is a senior at Marshall University in Huntington, WV, majoring in computer science and applied math with a minor in meteorology. He plans to continue on to graduate school to eventually earn a PhD in atmospheric science. 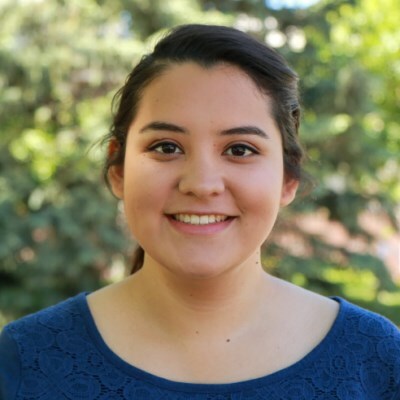 This is Shawn's second year as a Unidata summer intern. 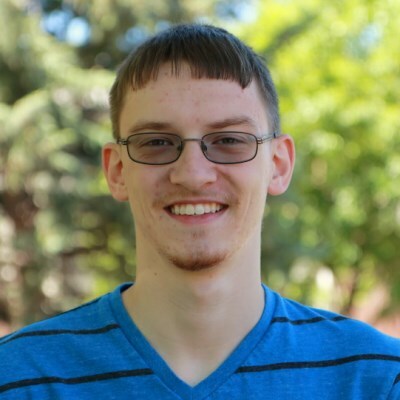 “I was interested in returning to Unidata this summer because I really enjoyed my experience last year — the people I worked with, the UCAR atmosphere, exploring Colorado,” he says. Please join us in welcoming Florita and Shawn to the Program Center for the summer!